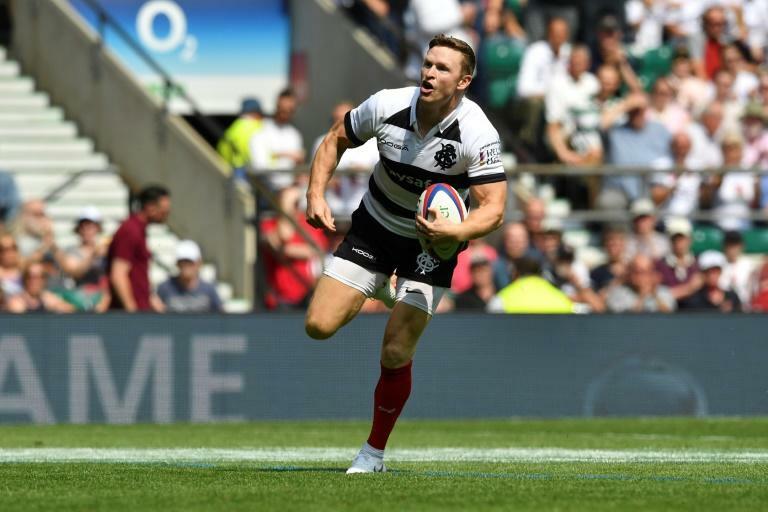 England wing Chris Ashton has been given a seven-week ban for his tip-tackle on Rory Kockott during Sale's pre-season friendly win away to French club Castres last Friday, the Rugby Football Union have announced. Ashton contested the charge of foul play but an independent disciplinary hearing found him guilty and issued a punishment that means he will miss an England training camp in Bristol and Sale's first six games of the upcoming English Premiership season. "It is an important principle of rugby regulation to prevent injury to others," said disciplinary panel chairman Richard Whittam in a statement issued by England's governing RFU on Thursday. "Provocation is not a defence to foul play and lifting a player and dropping that player such that his head makes contact with the ground has the potential to cause serious injury," he added. Ashton is free to play again on Tuesday, October 9. Sale's Alexandru Tarus was shown a red card in the same match by experienced French referee Romain Poite for dangerous play in the ruck seven minutes from time. But Thursday's panel found that while there was an act of foul play, it did not meet the red card threshold. Accordingly, the red chard is replaced in Tarus's record by a yellow card, with the Romania prop free to play again immediately.